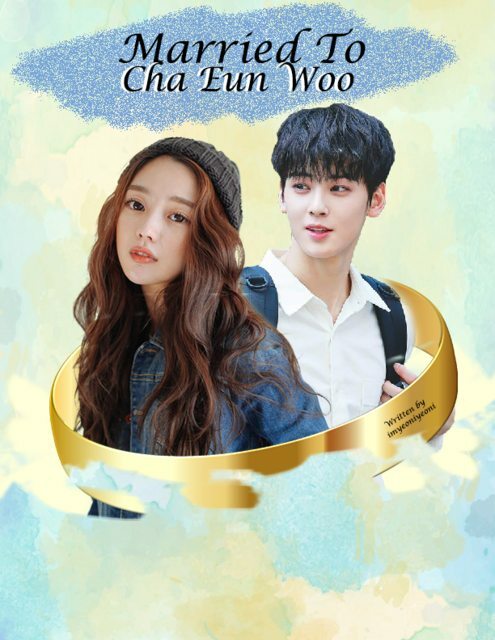 Min Hara and Cha Eun Woo are sworn enemies every since middle school. Despite the fact that Hara always ends up as the loser every time they bicker and even academics. In fact, She can't wait to go to College and soon be away from Eunwoo.But little did she know there's no way of escaping from him. Specially if they ended up in a marriage. — Hara has always been a top achiever. Being top one in class is an easy-peasy task for her. At the same time, she excels in sports specially in Volleyball. She is someone to be called "golden student" of Fantiago High. Not until Cha Eun Woo arrived. 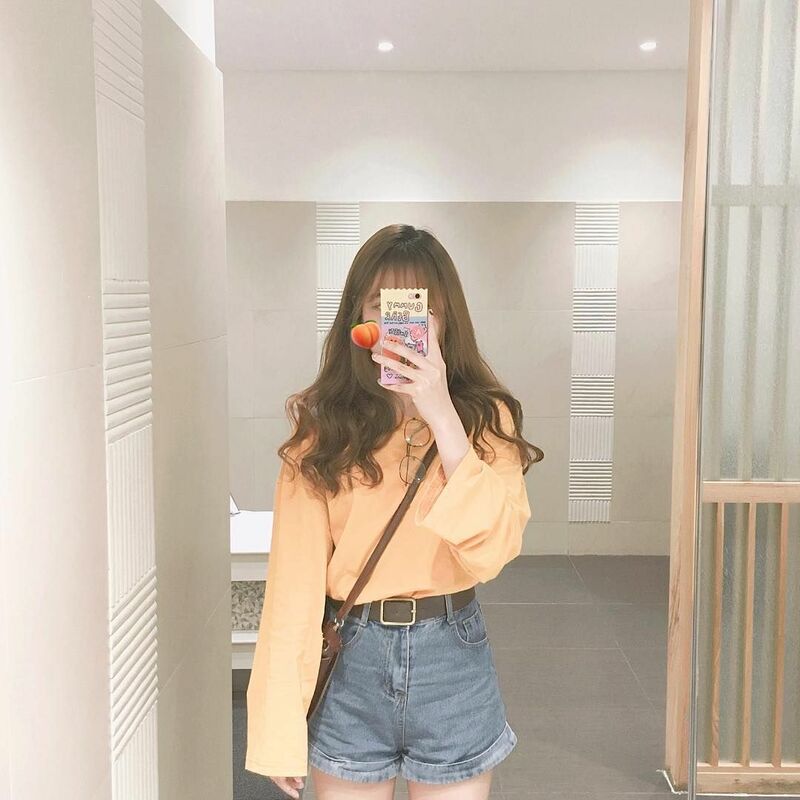 — She plans on taking psychology as her college major at Seoul International University or SIU. 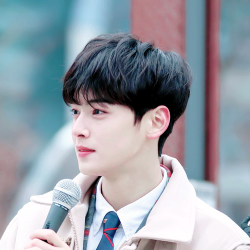 — Eunwoo transferred from Gumpo elementary school to Fantiago High when he turned middle school. He is a quiet and a mysterious guy who everyone wanted to know from middle school to high school. Nobody really knows his background even the friends he hanged out with during middle school and high school. — Enrolled for Business Mangement course in College at Seoul International University or SIU. — Moonbin is Hara's childhood friend and best friend ever since they were five. 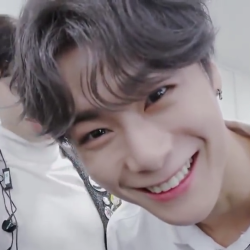 When they turned into 5th grade, Moon Bin started to build up a crush on Hara which soon turned into romantic feelings when they reached high school. He decided to follow her at SIU. — He is taking psychology as his pre-med at Seoul International University or SIU. The story also features the rest of astro members. Hello everyone! This story was originally posted in Asianfanfics last 2017 but was deleted by me. And to celebrate the upcoming 20k view of the trailer I've decided to rewrite this story. Anyways, I hope you'll like this and enjoy reading!